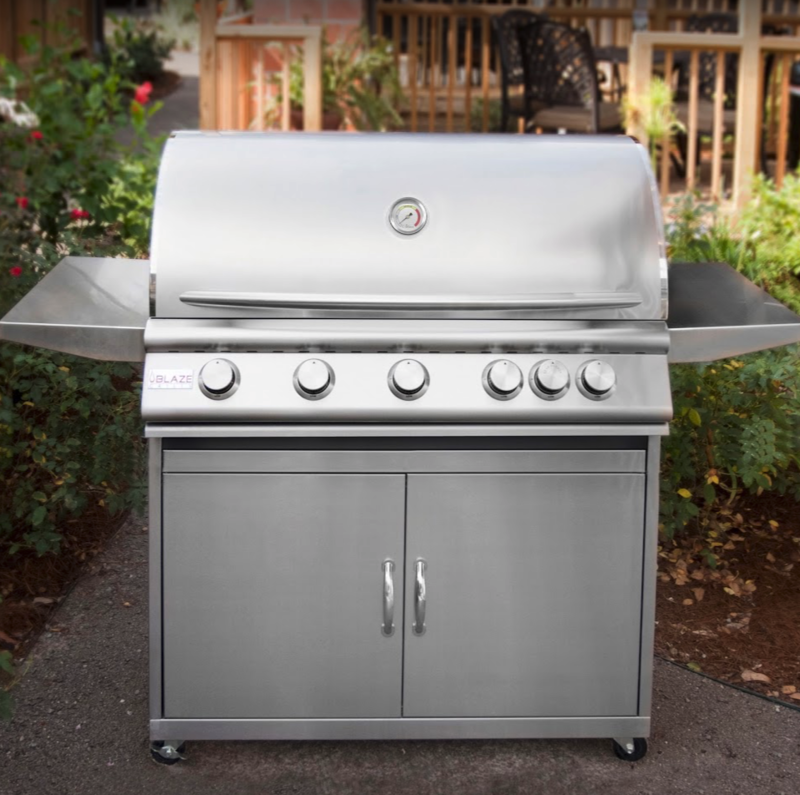 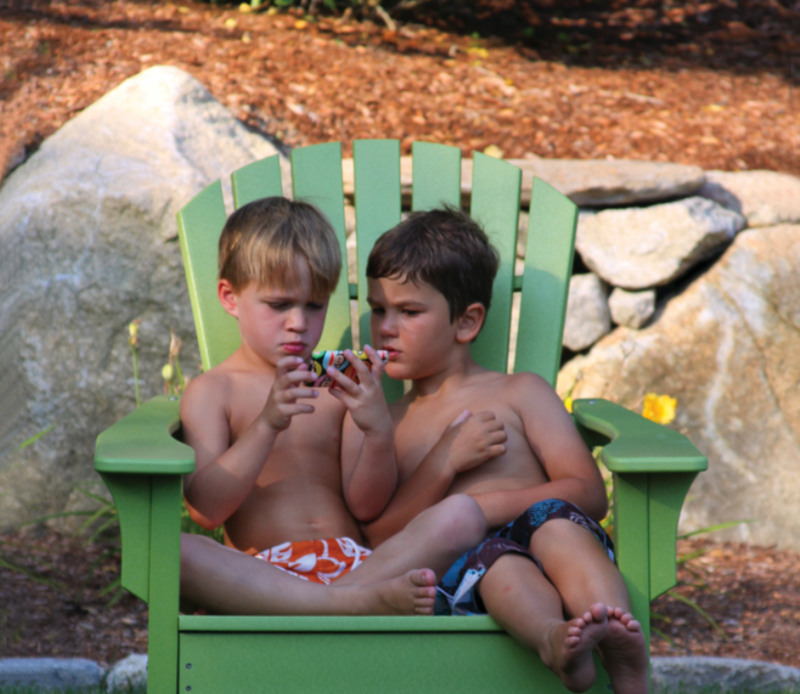 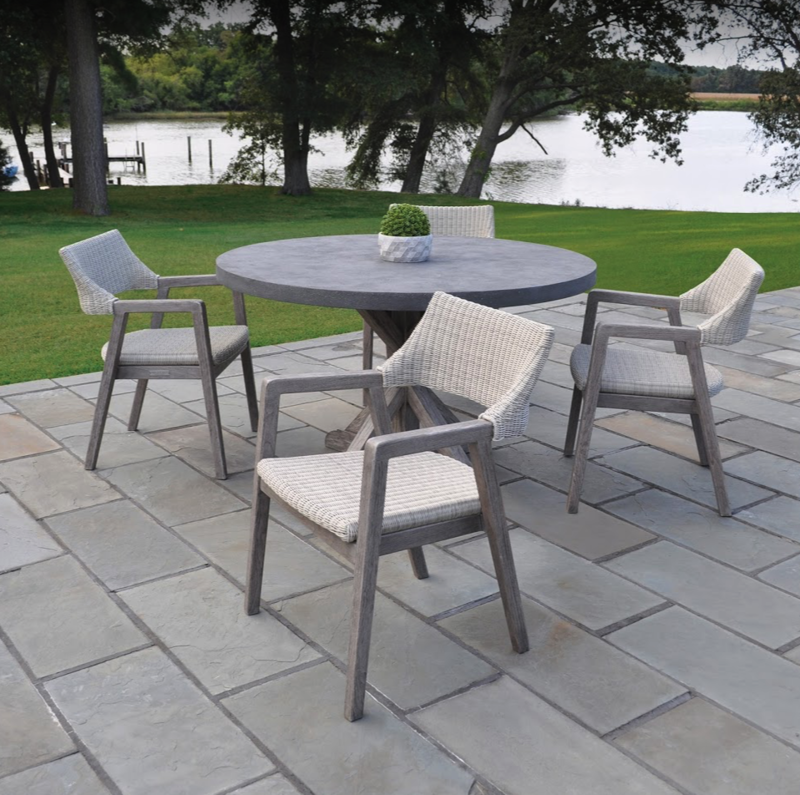 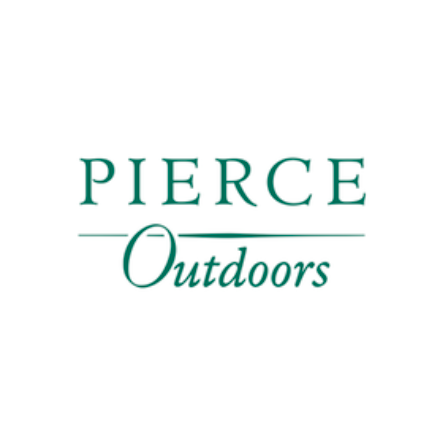 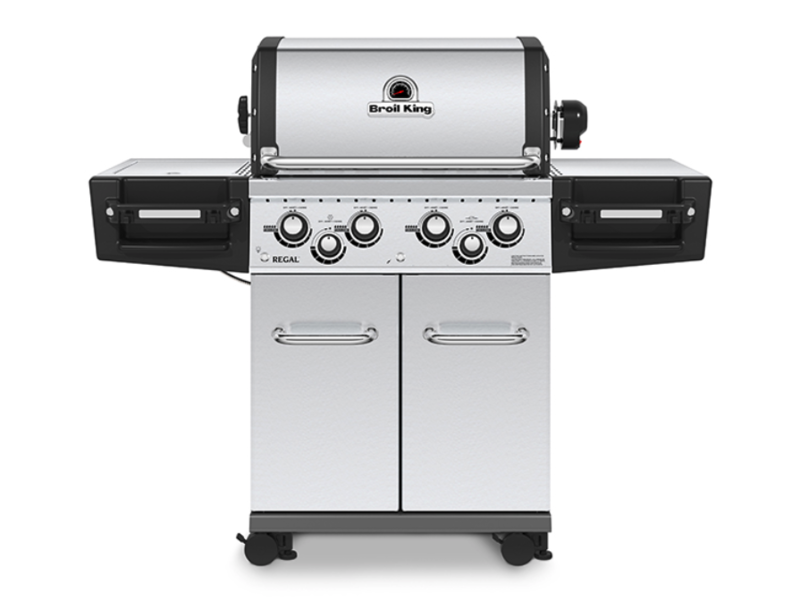 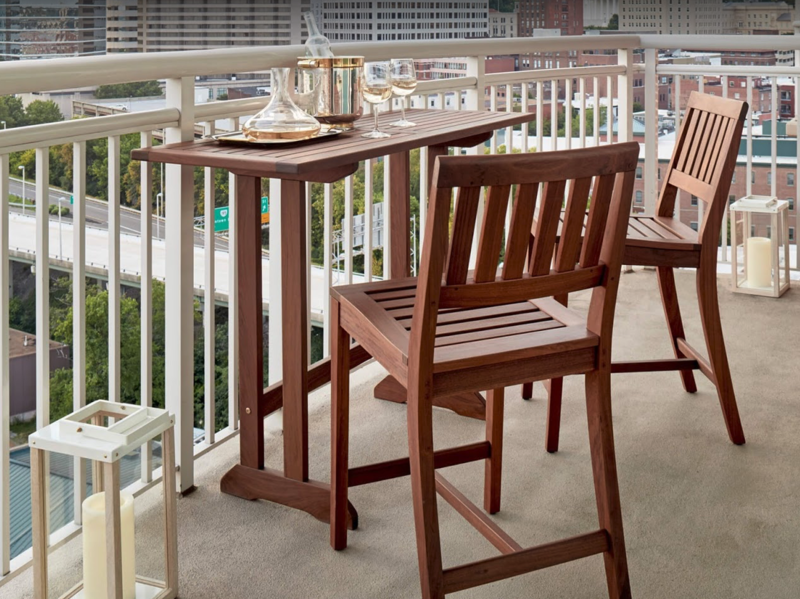 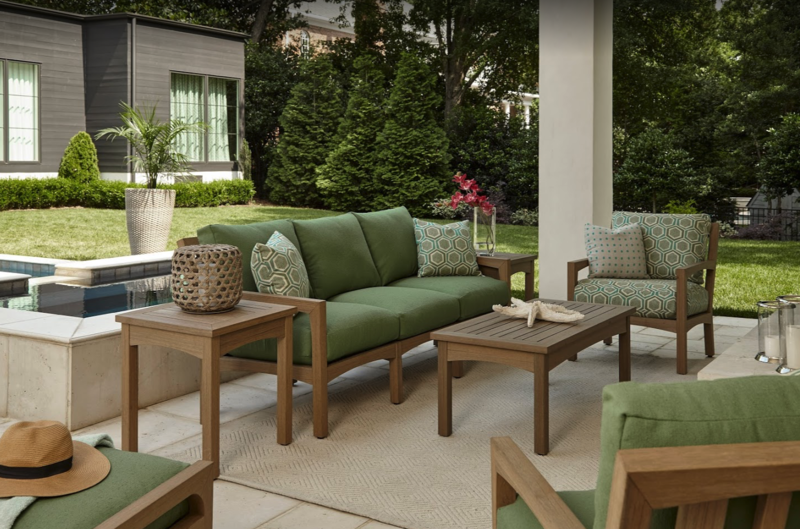 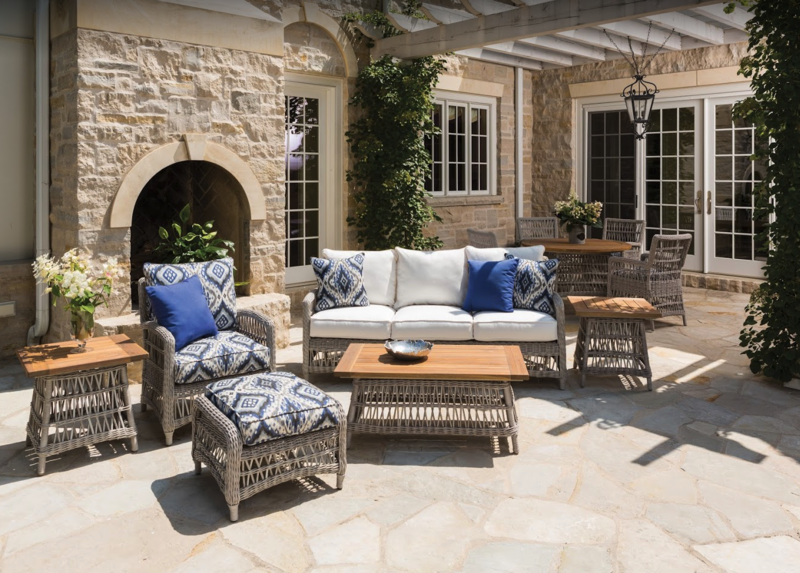 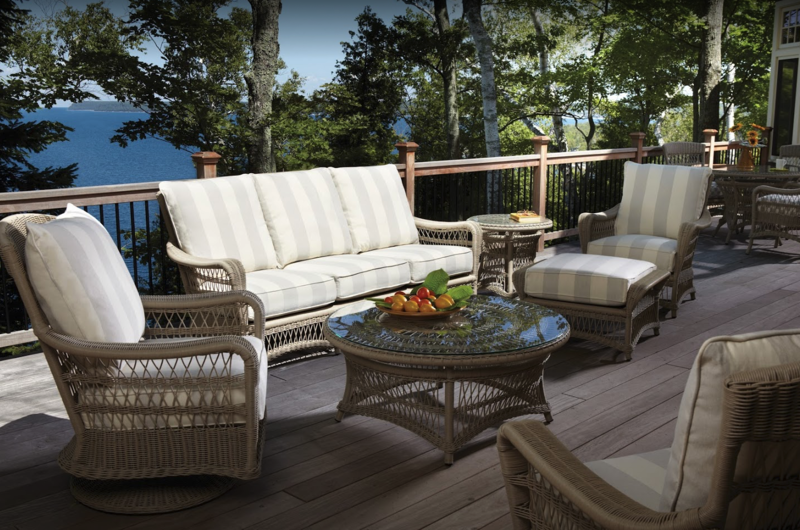 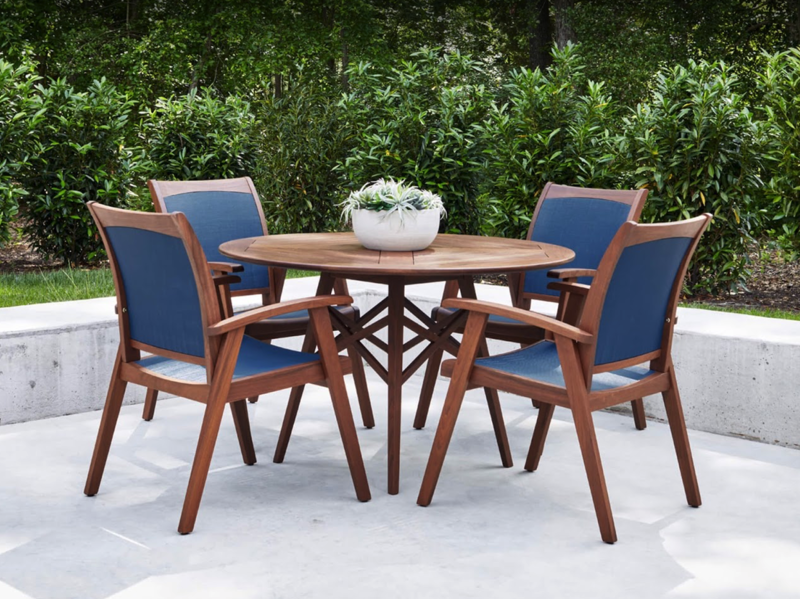 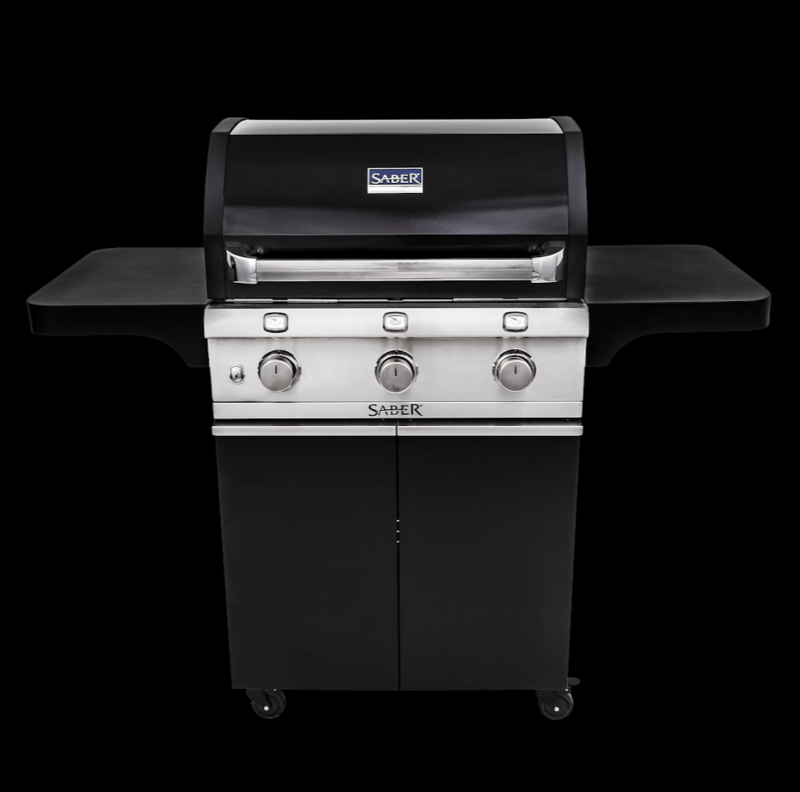 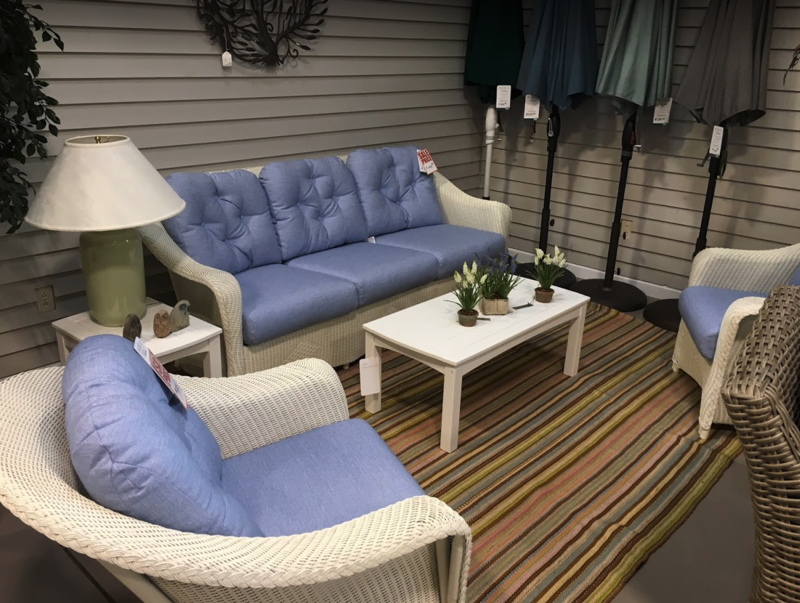 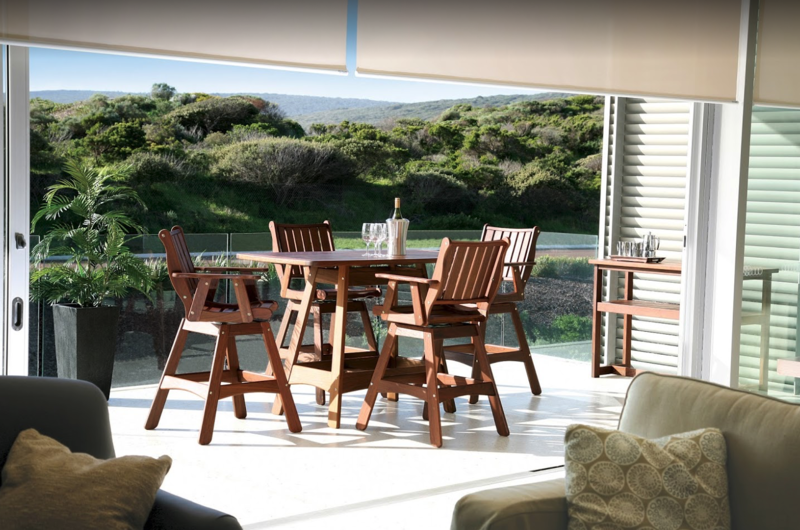 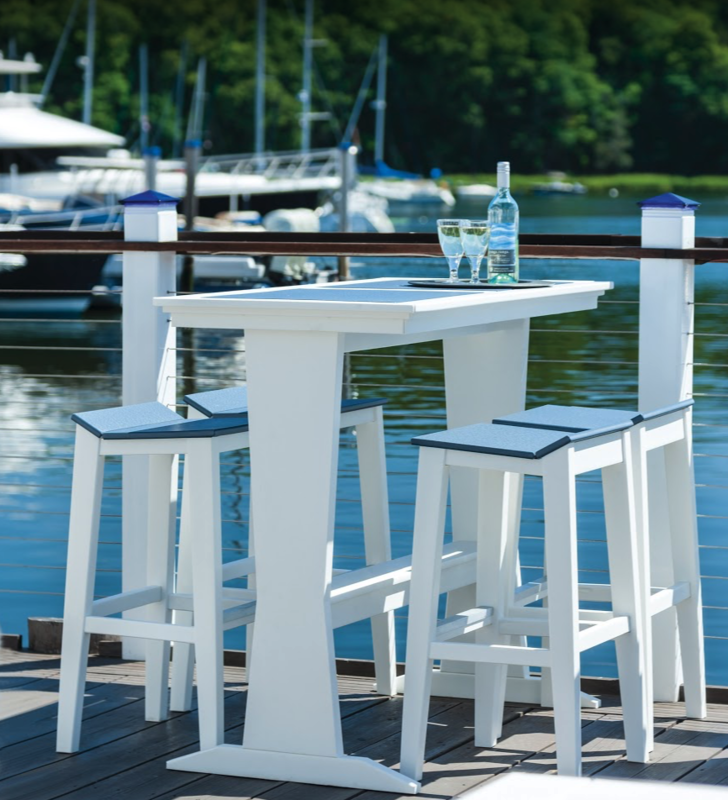 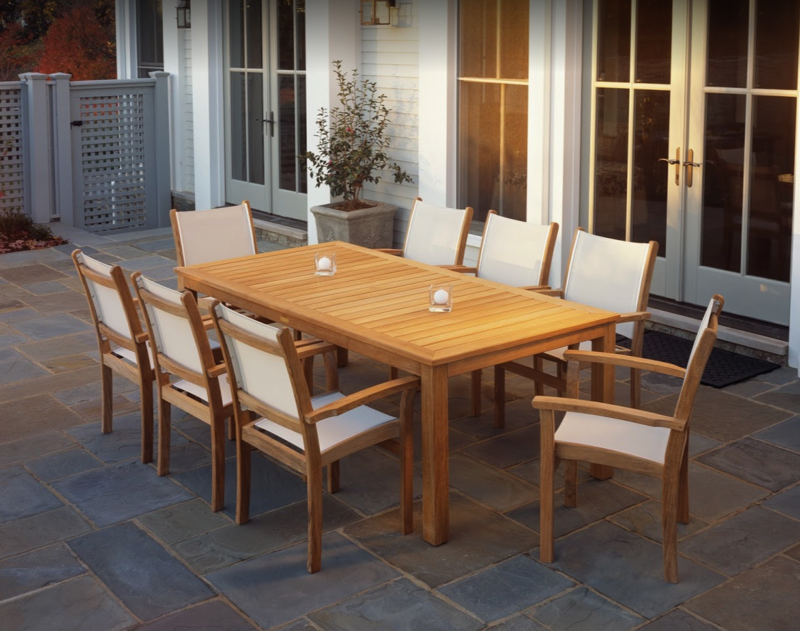 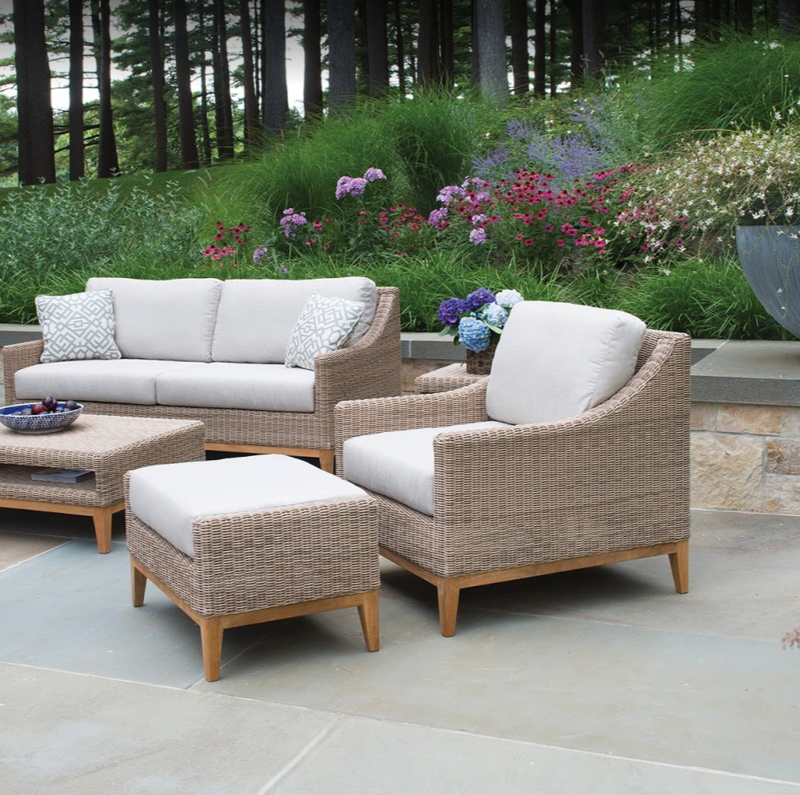 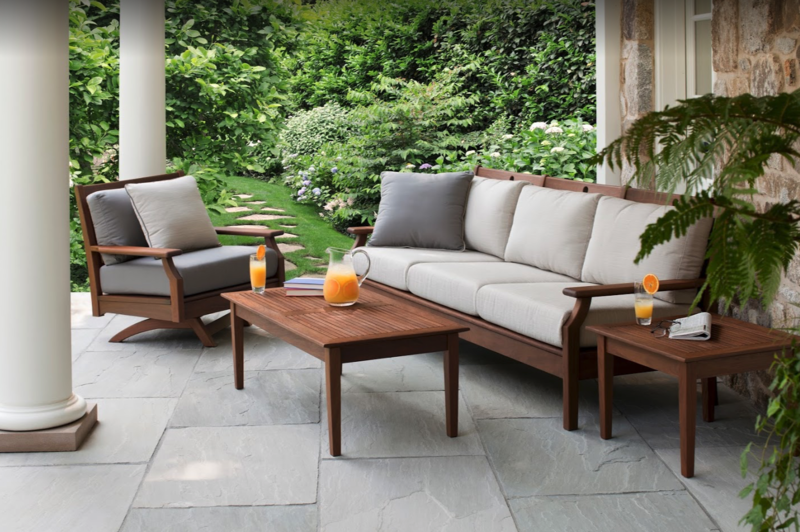 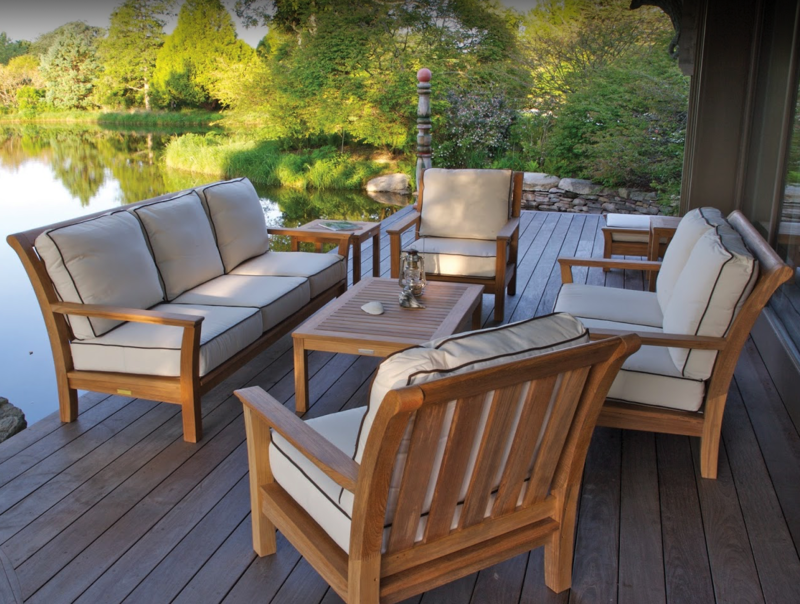 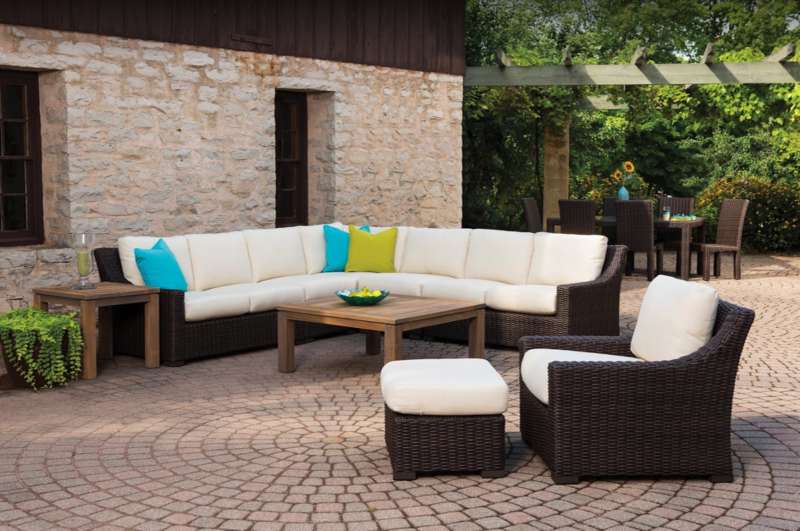 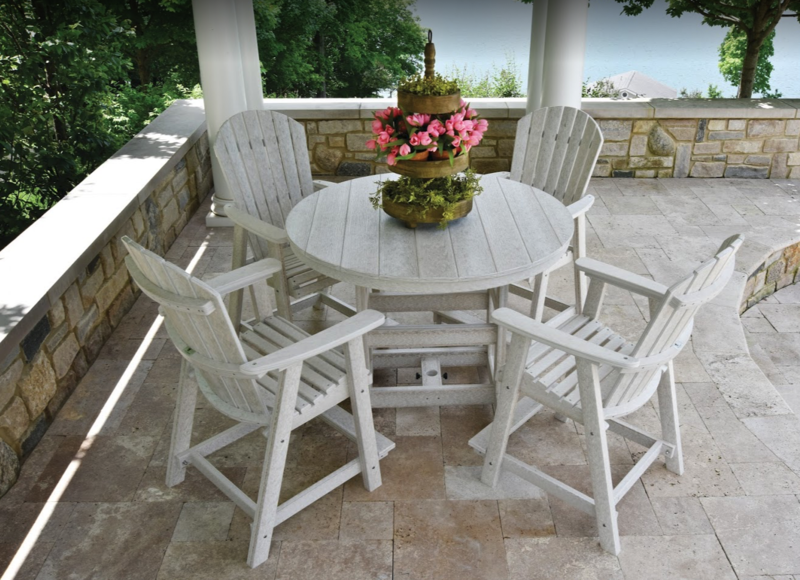 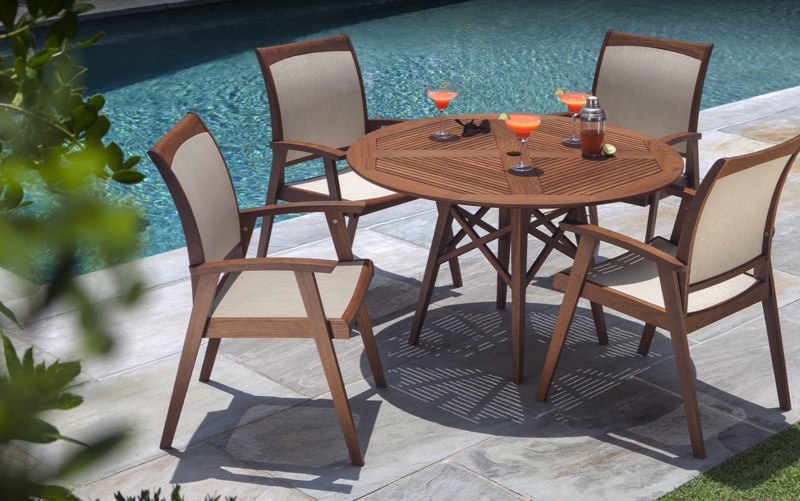 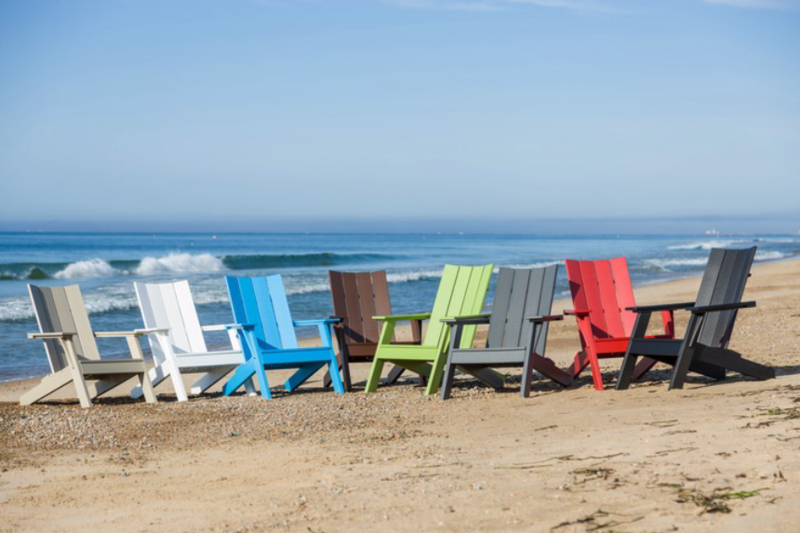 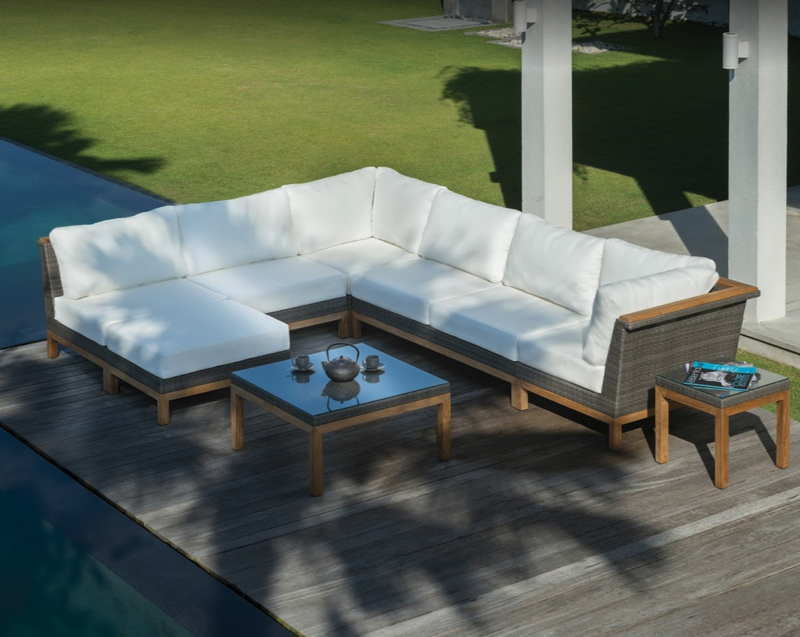 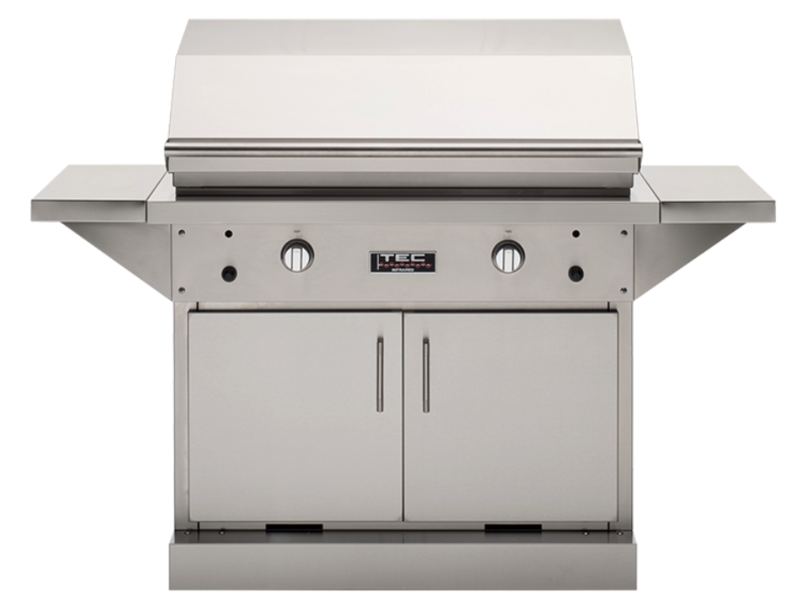 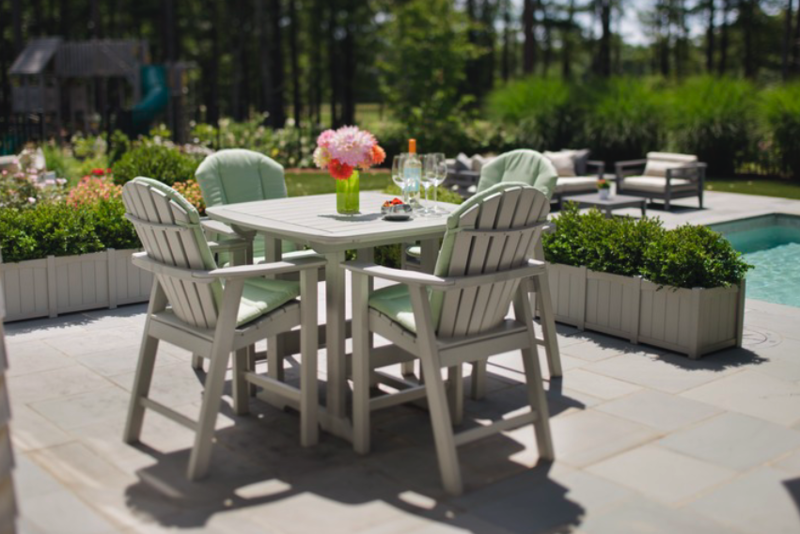 Pierce Outdoors specializes in patio furniture, umbrellas and BBQ grills. 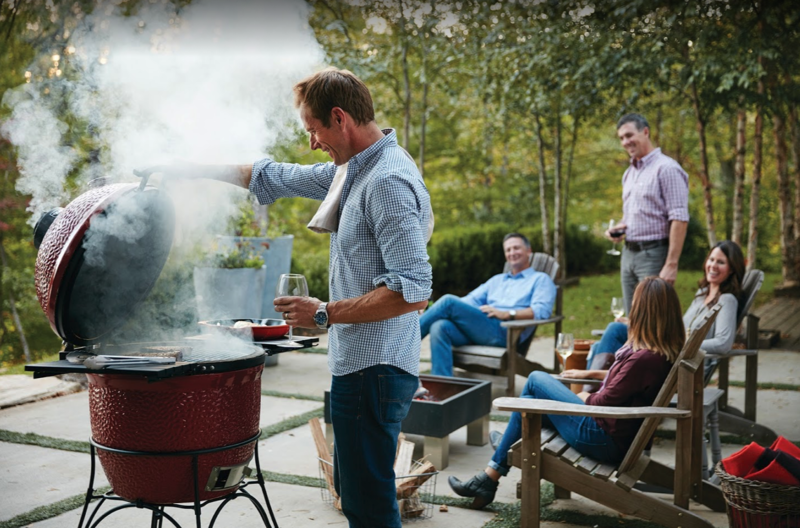 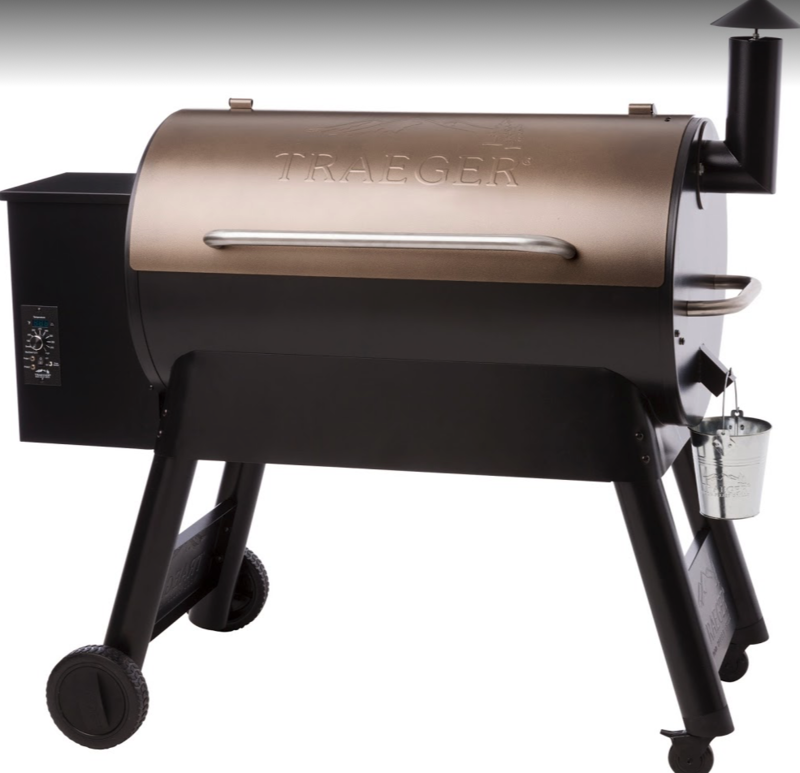 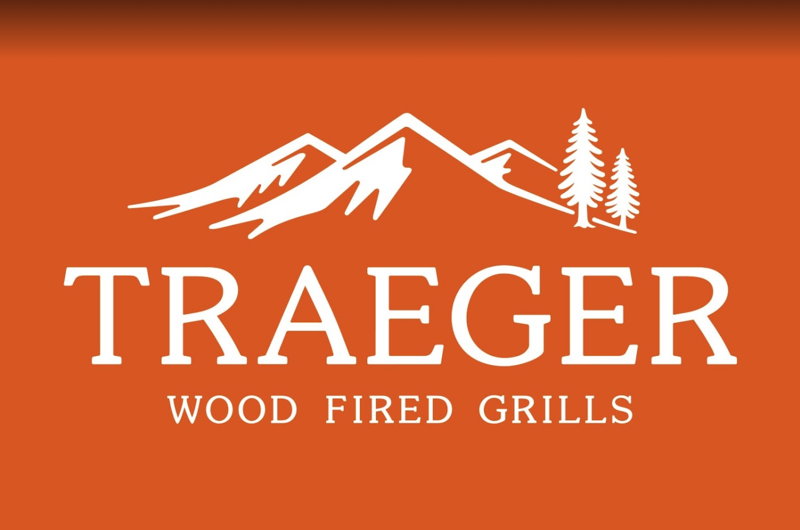 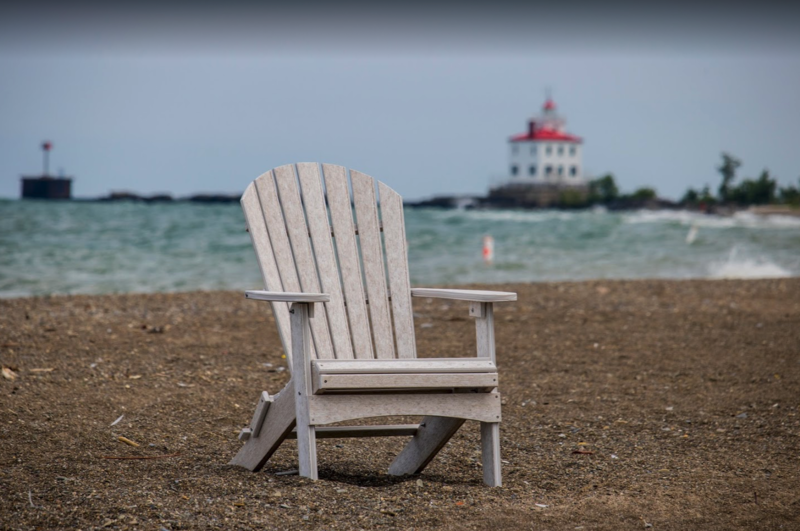 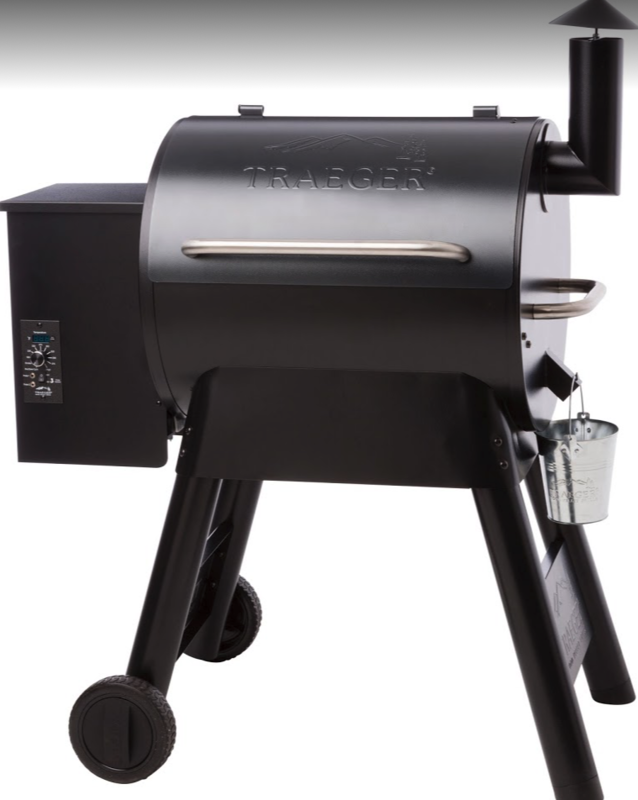 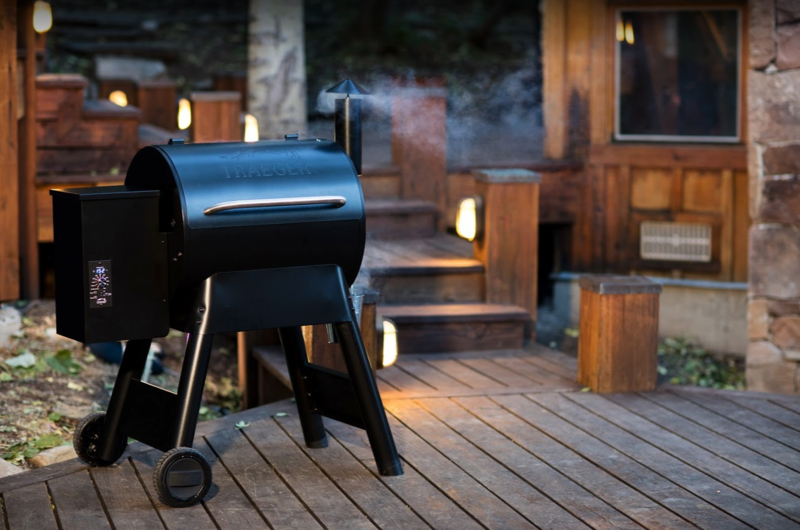 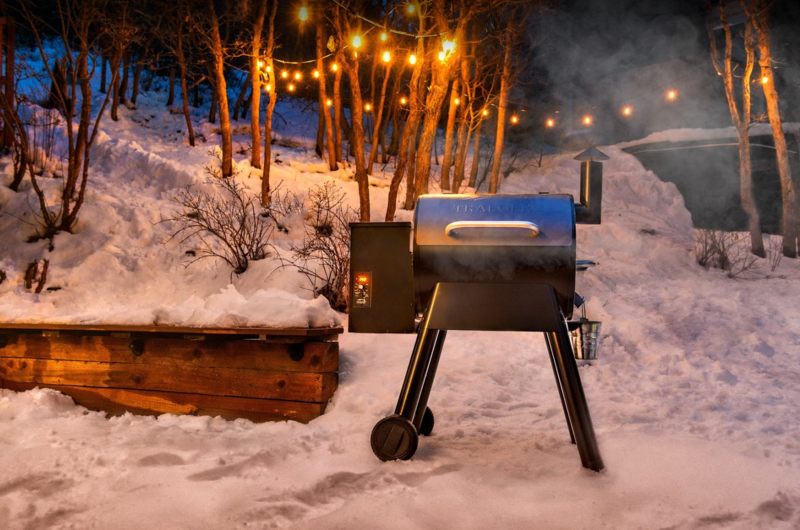 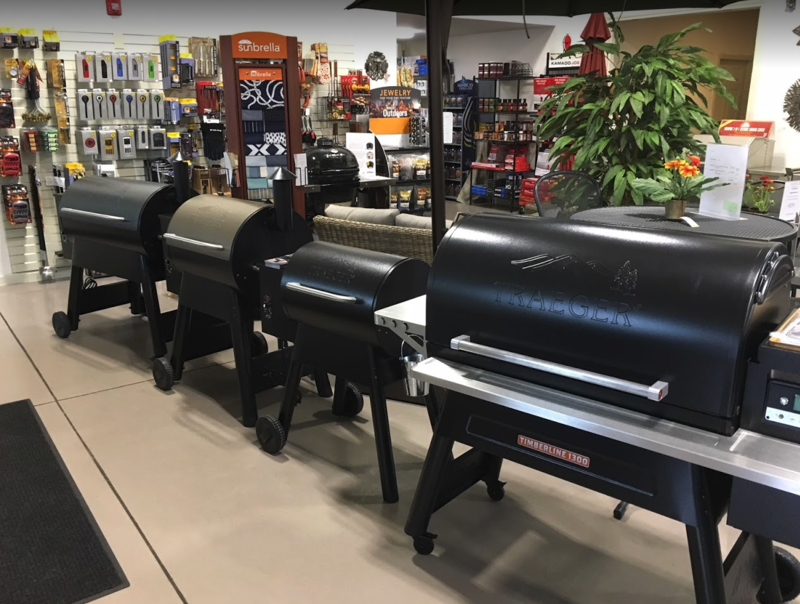 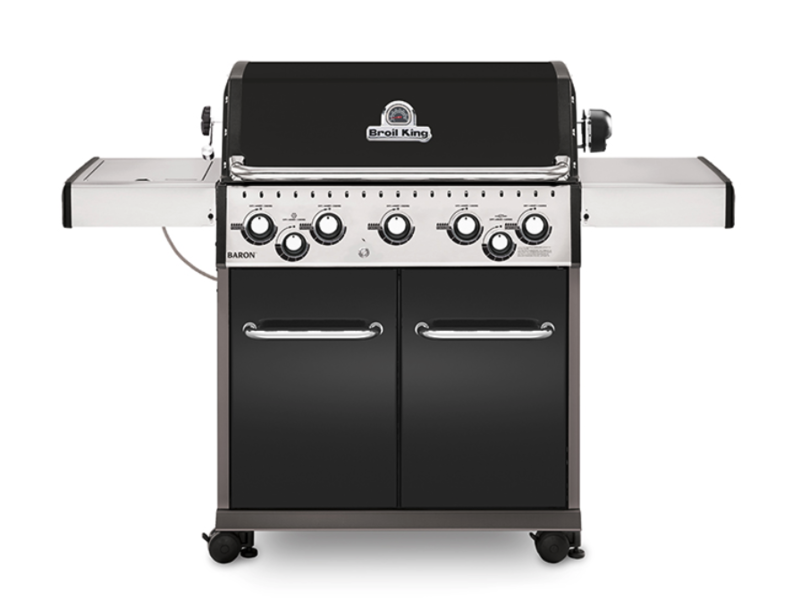 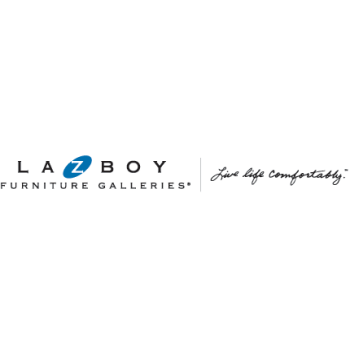 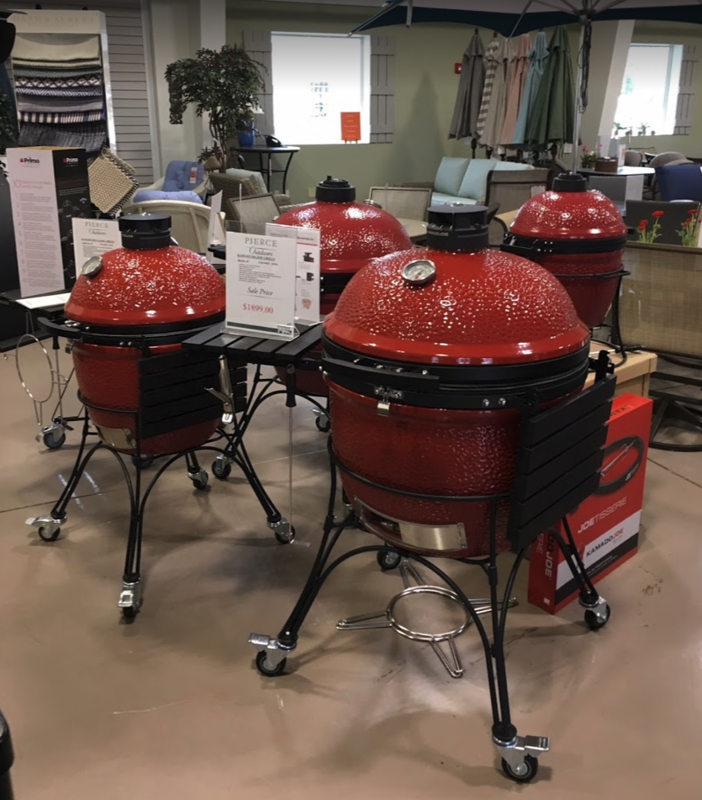 We sell great lines like Seaside Casual, Kingsley Bate, Lloyd Flanders, Berlin Gardens, Treasure Garden, Tuuci, Winston, Woodard, Napoleon, Broil King, Saber, Blaze, Kamado Joe, Jensen Leisure, Telescope Casual, Kettler, Polywood, Traeger and Malibu. 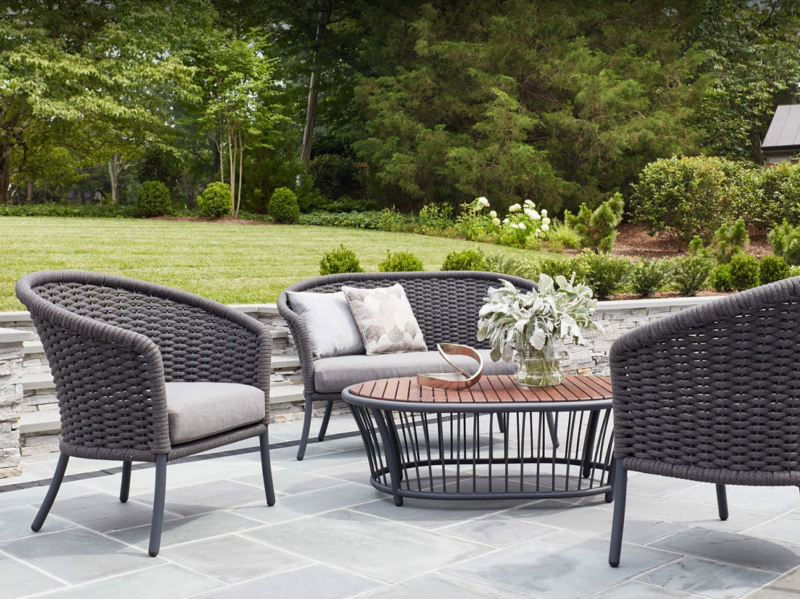 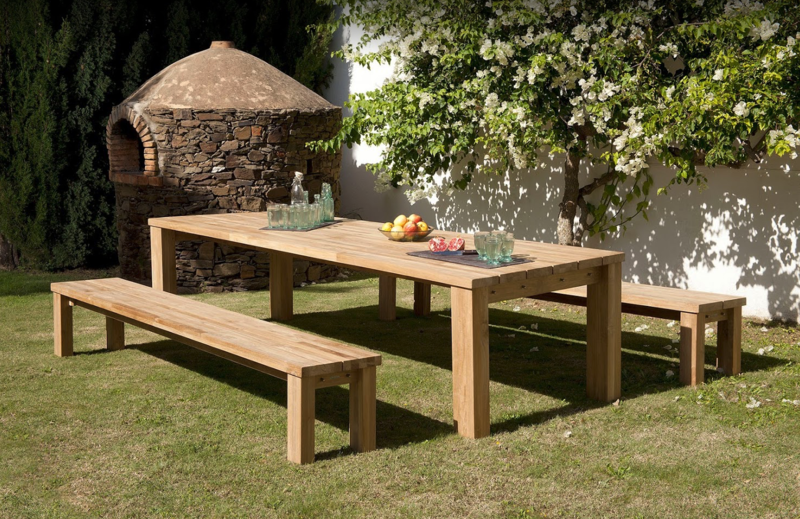 We sell teak, Aluminum, recycled plastic, wrought iron, fire pits, umbrellas, umbrella weights, charcoal, wood pellets.